In the Cup holder by Maxi Cosi not only your child's drink can be safely stowed away. Also toys, snacks or cuddly toys find their place here and are always ready to hand on the way. 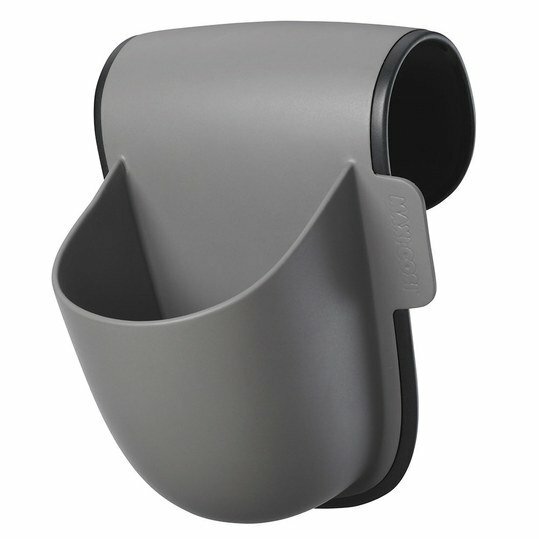 The cup holder is simply connected to the child seat and fits almost any Maxi-Cosi car seat of groups 1, 2 and 3.